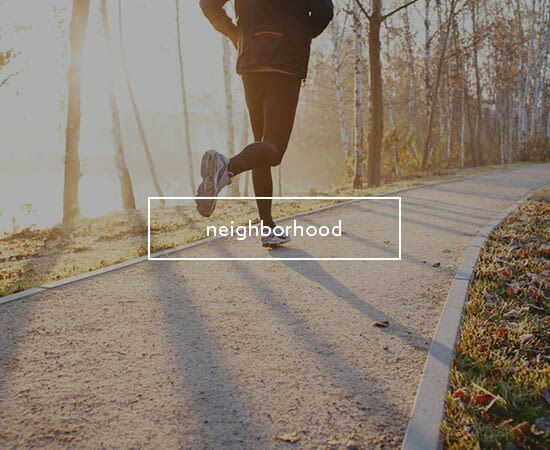 Irving Living Like You've Never Known It. 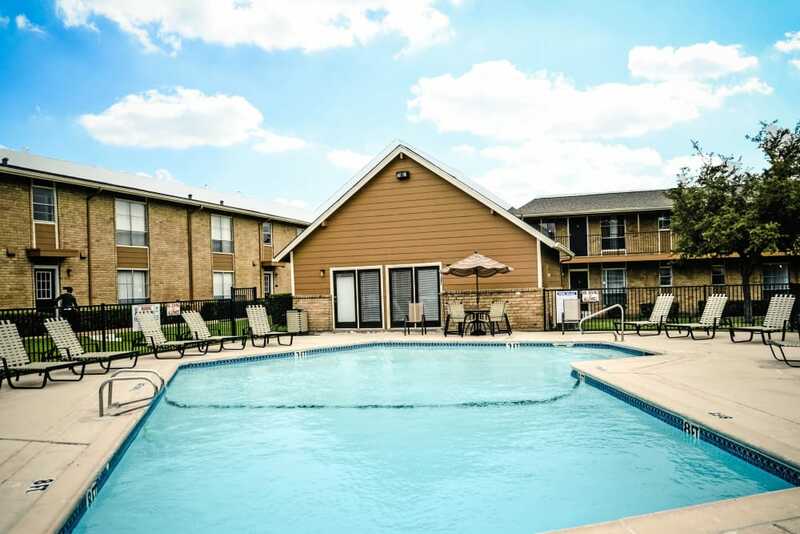 Apartment hunting doesn’t have to be stressful. 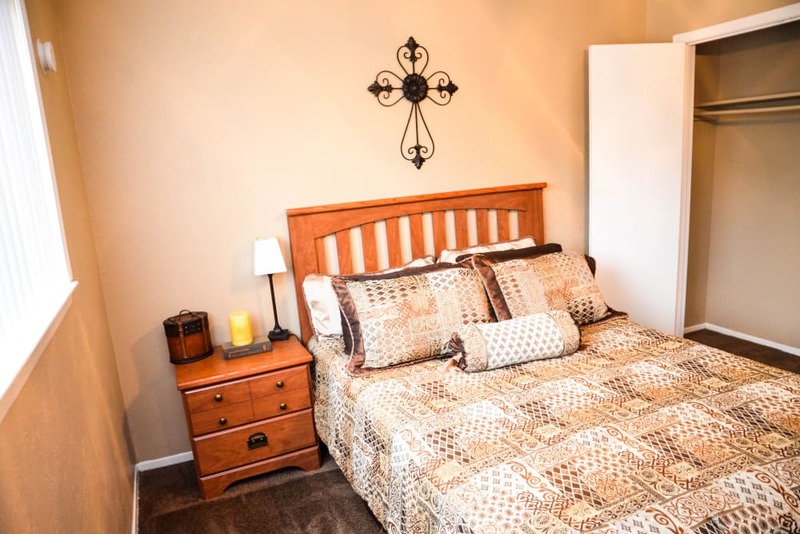 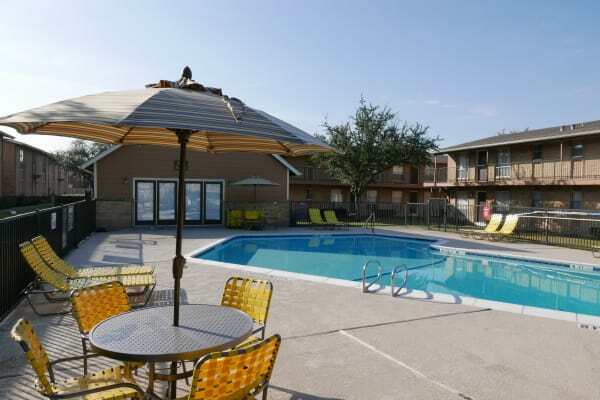 Make it easy with a visit to Sandpebble Apartments in Irving, TX. 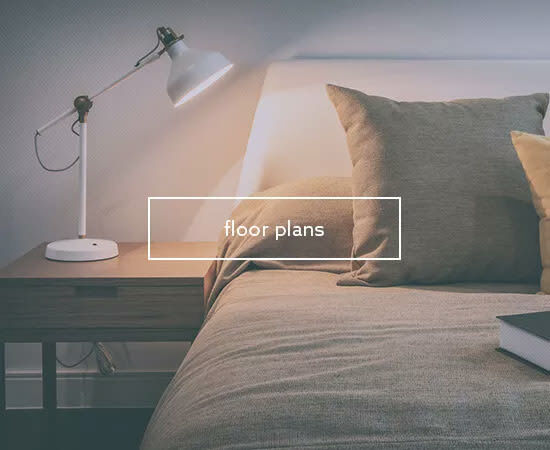 Our modern 1 & 2 bedroom apartments are designed for ease and comfort. 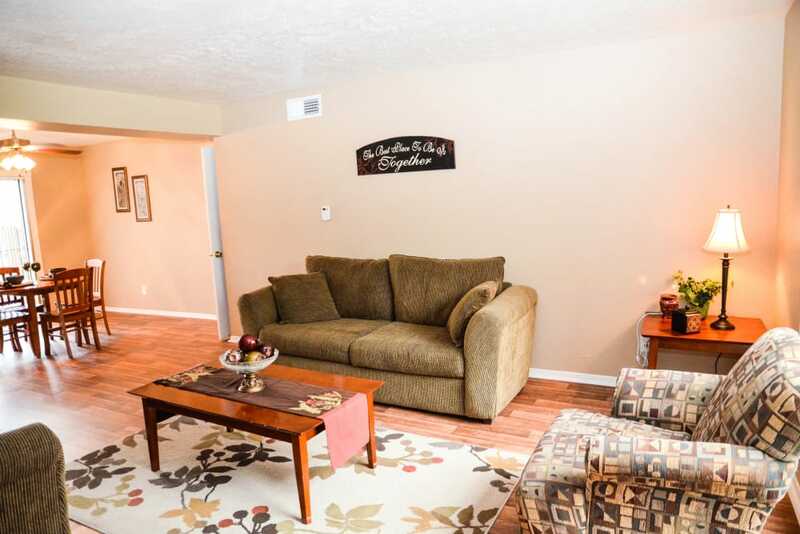 Your new home is waiting for you at Sandpebble Apartments. 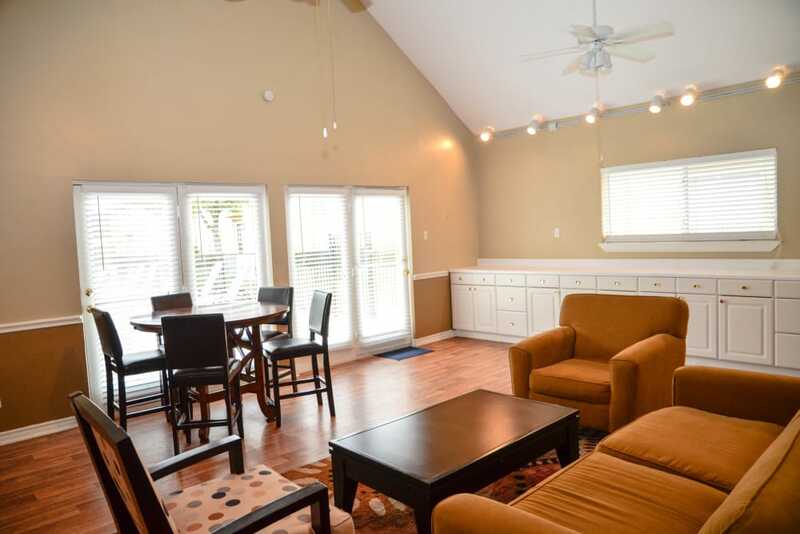 See for yourself what makes Sandpebble Apartments such a great place to live. 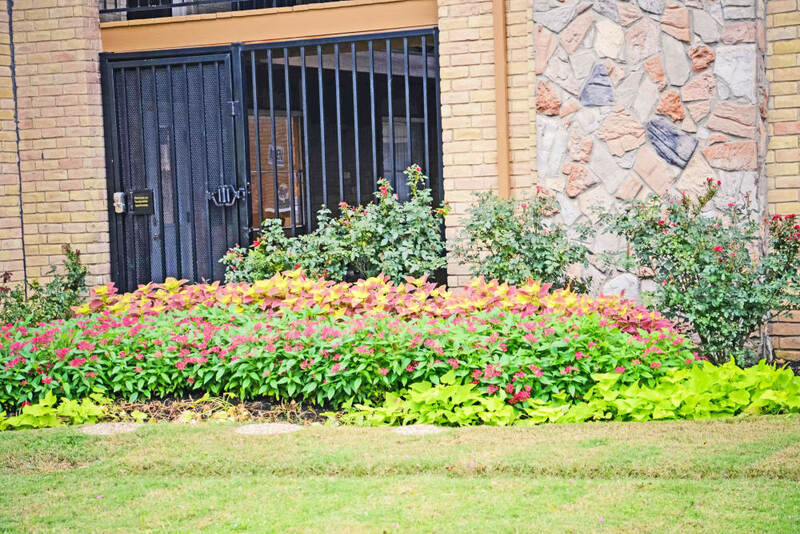 Visit our full photo gallery to see more of our Central Irving community, then come see us in person. 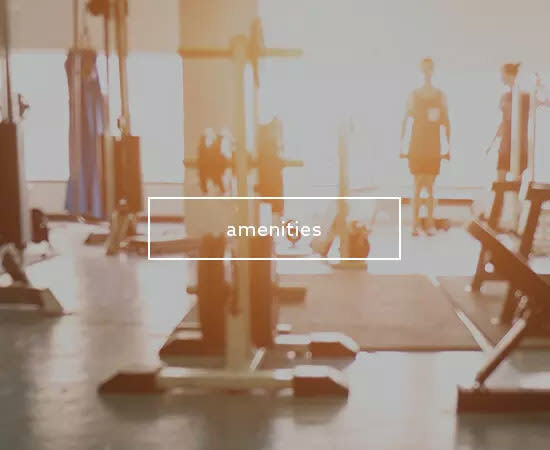 Visit our Amenities page for a full list of benefits at Sandpebble Apartments. 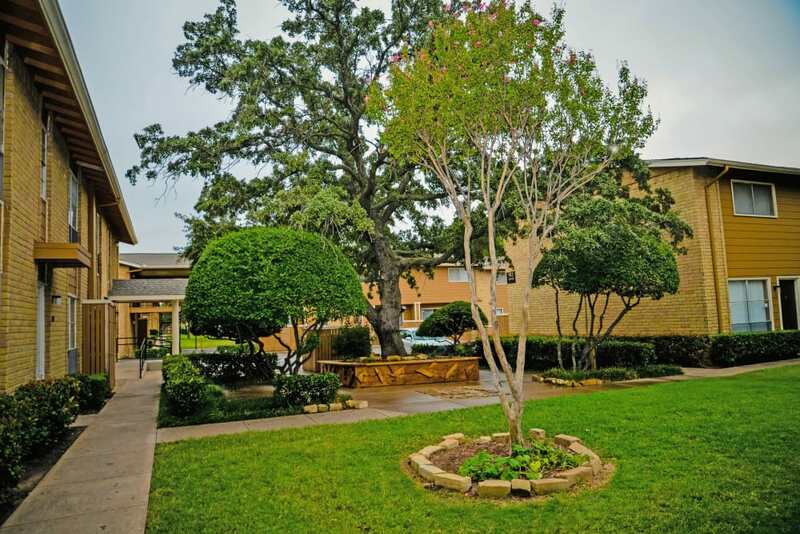 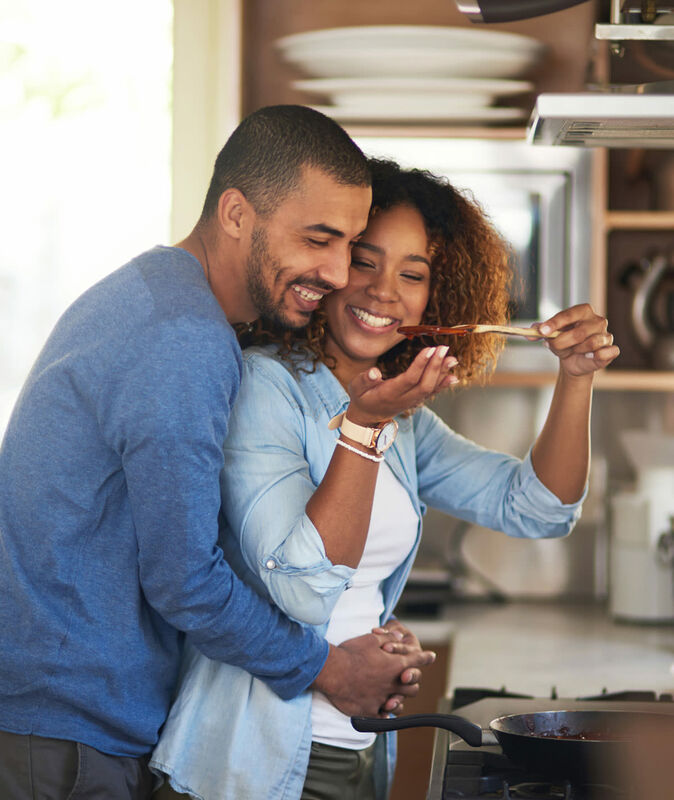 Our apartments in Central Irving offer you convenient access to everything that makes this area such a great place to live. 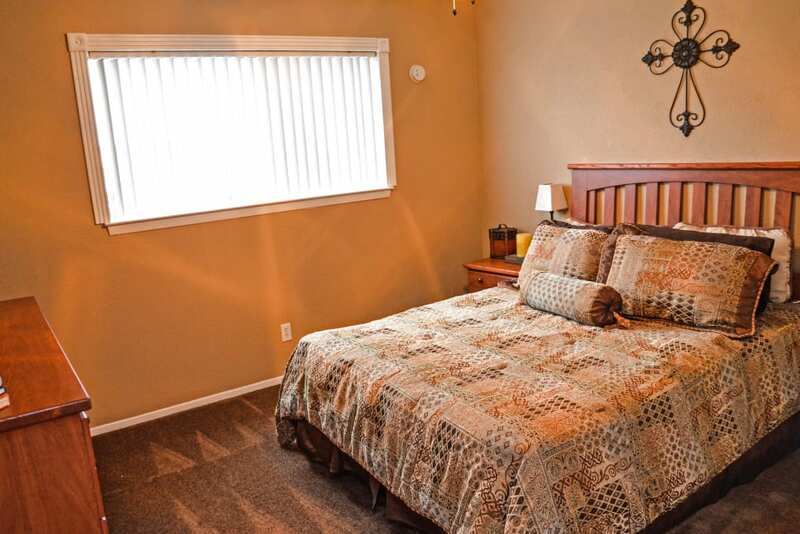 Our modern apartments are close to north lake college, as well a number of other local attractions. 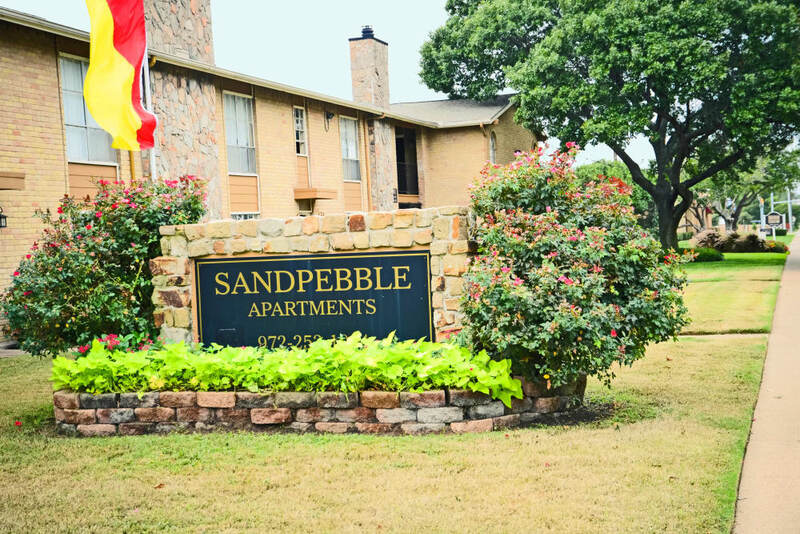 Learn more about Sandpebble Apartments by visiting our Neighborhood page.